Having been raised in the Protestant tradition, it it took me a while to understand the Catholic focus on Beauty. In raising Catholic children and watching them navigate education, I am grateful for my boys’ charter school that promotes Socratic discussion on Truth, Beauty, and Goodness. 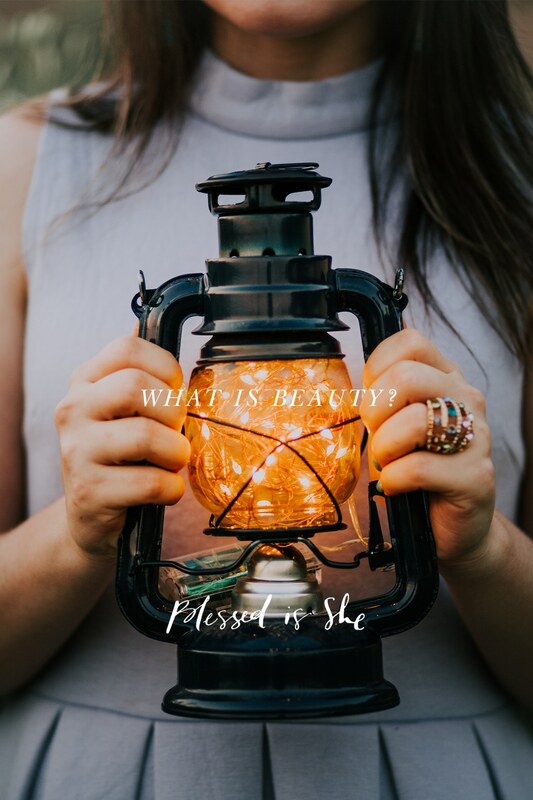 In their first year they are presented with the question “What is Beauty?” What a great question to pose students living in a world that focuses so much on personal physical appearances! When we see the beauty of creation—the clouds, the sunsets, the trees, the flowers, the children—how much more amazing is our Lord who created it all. Beauty gives us a glimpse of the awesome power and Glory of our Lord. Beauty is important to us. We are drawn to it and have a desire to cultivate it. It can be a distraction, however, if we only see the beauty and don’t recognize the Creator behind it. Let us celebrate the beauty that God has put in our lives today. Look around you today. Where do you see His glory exposed? Where do you see beauty? Stop and notice His works around you. Allow yourself to grow closer to the Creator through the beauty He creates for us.